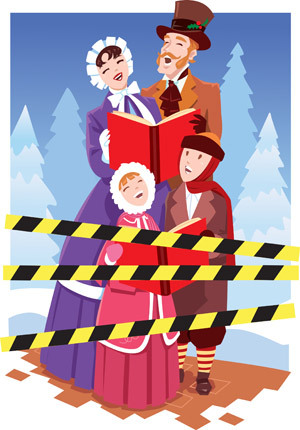 Surely no-one would object to hearing the dulcet tones of carol singers serenading us in the run up to Christmas! Well, in the past few years we've heard of insurance companies producing comprehensive 'health and safety' guides for people wishing to take part in this age old tradition, and parish councils ordering groups of singers to apply for a permit in order to stop them upsetting home-owners. 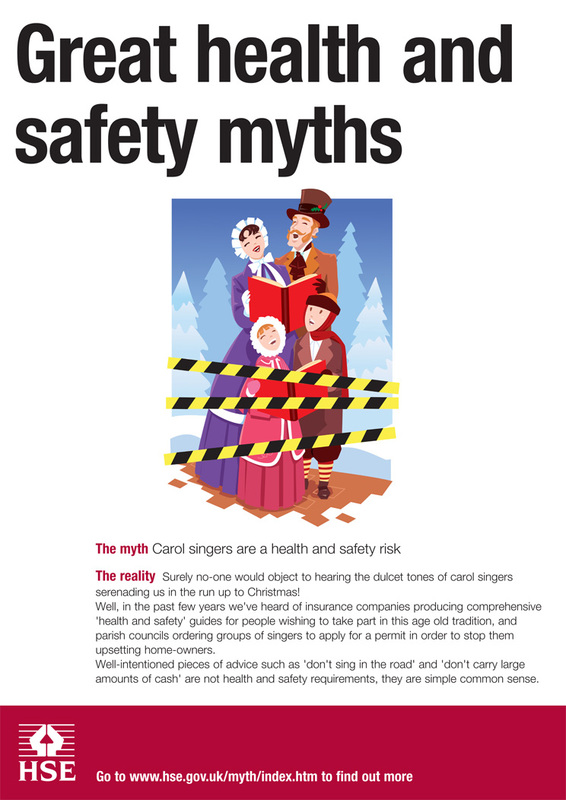 Well-intentioned pieces of advice such as 'don't sing in the road' and 'don't carry large amounts of cash' are not health and safety requirements, they are simple common sense.